When I posted the above picture, I got a response from The Peachie Speechie who had recently written a blog post about doing this with her own children. Of course, I went right to the post so that I could see what she did and what worked for her! You can read her post here. I LOVE that she includes tips for articulation practice. Seriously, go check it out! 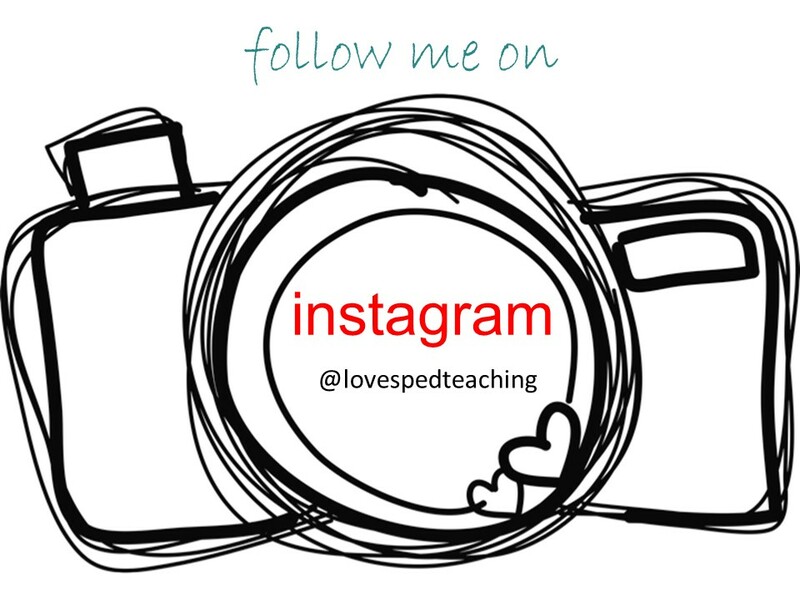 I am sure you'll hear me say this often, but I LOVE the Instagram teacher community!! 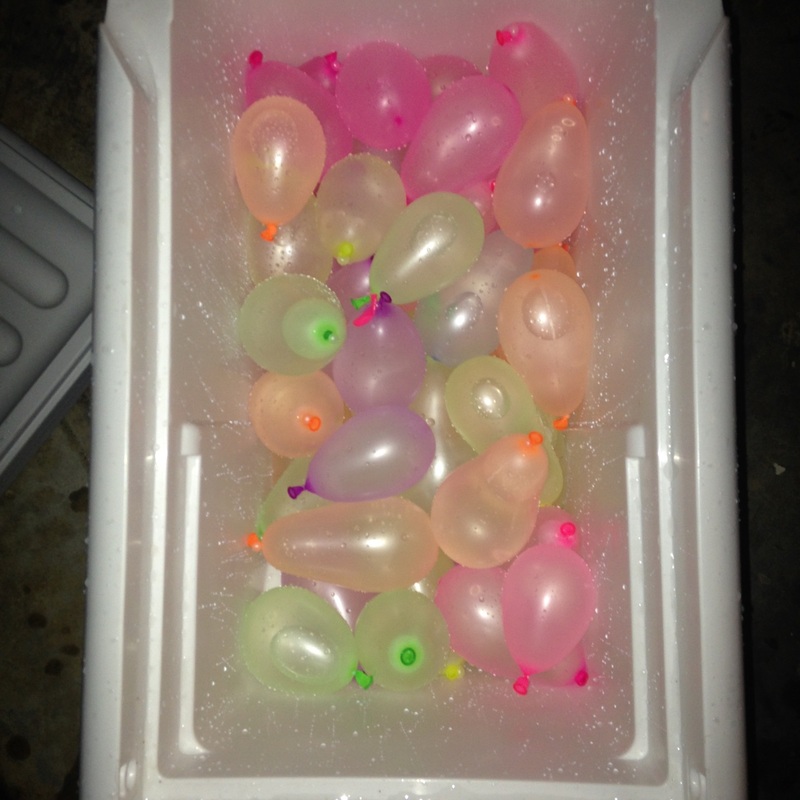 I filled the water balloons the night before and took them to school in a cooler. 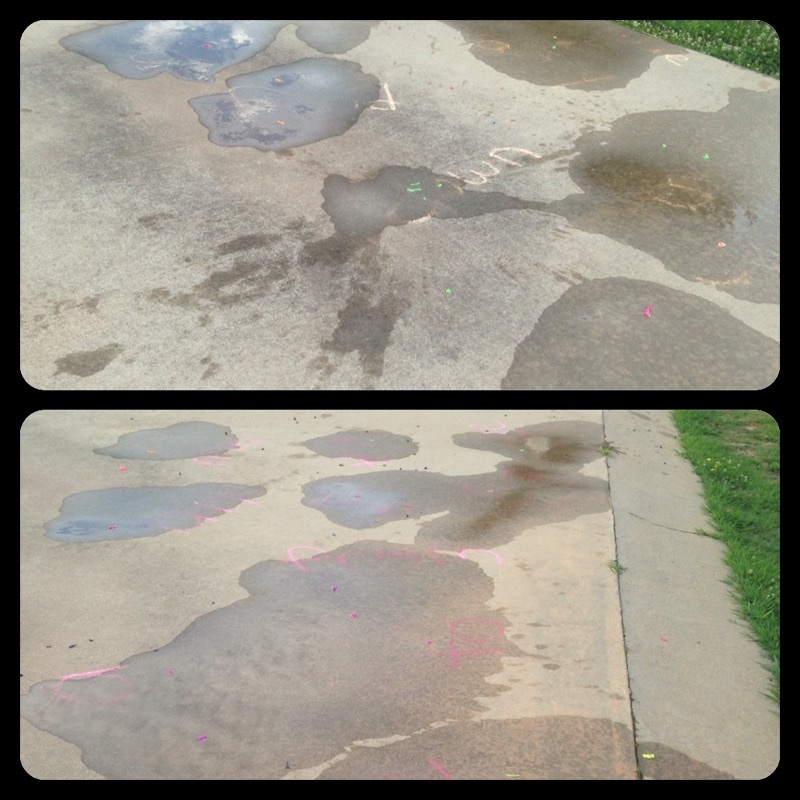 Before the students arrived, I wrote letters and words in sidewalk chalk on the outdoor basketball court. I gave each student their own set in their own section of the court. I love this because it was so very easy to differentiate for their learning needs. One sweet kiddo had letter sounds, another had her own list of vocabulary words, and others used Dolch sight words. 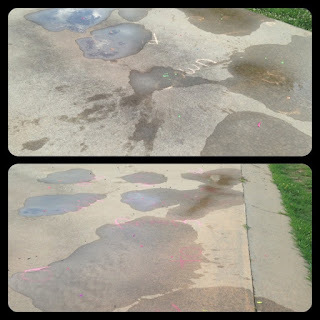 I was a little concerned about some of my silly boys choosing to throw the water balloons at one another (I was actually subbing for a different ESY teacher and had only known these kids for one day, but I really thought they would enjoy something different), so we had a discussion about expectations before the activity. They did great! I had brought towels, but didn't even need them! 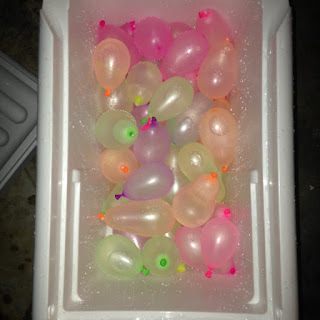 Initially, my parapro and I handed water balloons to students one at a time and told them a letter/word to throw their balloon to. They had to find the word independently, throw the balloon to hit the word, and then verbal students would say the word back to us. If they struggled with pronunciation, we took a few short seconds to work on various things like tongue placement for letter sounds. This went very quickly, surprisingly, so no one had to wait long in order to have another turn. They were instructed to read the remaining words while waiting. After a short while, we started asking "Which word would you like to hit next?". This made the game a little more difficult, but they seemed to like it better. Hooray for choice! One student struggled with having too many options, so my parapro would give her a choice of two for each. So easy to differentiate! This was very easy to do with a small group of students, but I think it could work with an even larger group with a few adjustments. So, what could be done differently? Have students write their own sight words. The teacher could provide lists for them, but have them do the writing! Perhaps they could even choose ten words from a list of fifteen in order to increase choice-making. For larger groups, it may be beneficial to separate the balloons into separate grocery bags so that each student gets the same amount. Of course, pops and accidents will happen, so keep extras for those just-in-case moments. It could be done in relay form. Students would be in small groups and lined up in single file. The teacher would call a word and the person in the front of the line would grab a balloon, run up, pop the balloon onto the called-aloud word, and run to the back of their line. The teacher would then give that team their next word and it would go on from there. 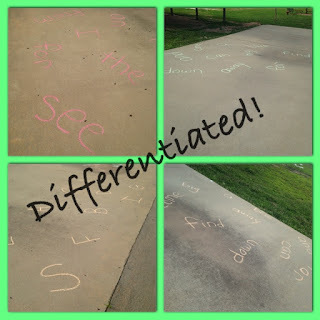 This could also be differentiated by giving groups different words and selecting words for particular students. The possibilities for learning opportunities are vast! What types of things could be practiced using balloon pop? Have you tried balloon pop? What successes/struggles did you have? What types of things did your students practice?